Find out more about Nick in this interview. My name is Nick and I’m a Poet. 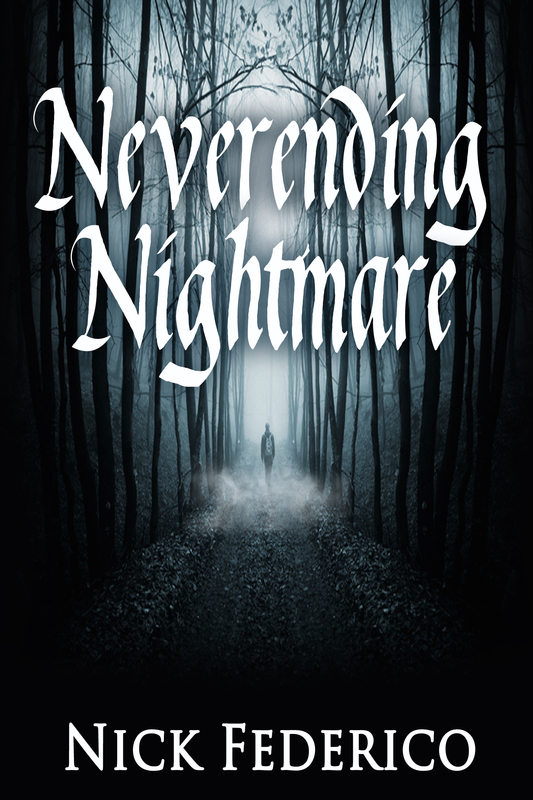 I just released my debut anthology called Neverending Nightmare. I’m from a small town in Ohio that’s 20 minutes from Cleveland called Berea. I’ve been writing poetry for about a year and a half. That poets aren’t these guys who wear berets, and sunglasses. A poet is someone that speaks for himself and by himself. Not someone who conforms to others. I’m a huge video gamer. Love games, and also love just listening to music, which is where I get motivation. Odd thing is, being a poet, I don’t have a favorite author. Instead, my inspirations are more rappers, like Eminem and Tech N9Ne. Probably A Child Called It . The fact that it was very descriptive, and at times disturbing. To me it was the perfect mix of captivating imagery, and getting the “page turner” effect. If I want to write a love poem, I listen to love songs, or if I want to write a break-up poem, I listen to some break-up music. The ritual just depends on what I’m looking forward to write. 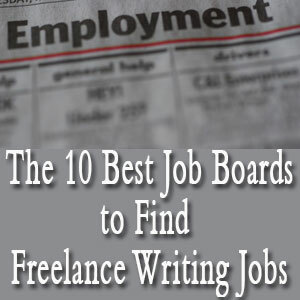 An opportunity to actually write an eBook. If you asked my friends, they’d say that I always wanted to write a book, and here I am 22 years old, and released my own book. 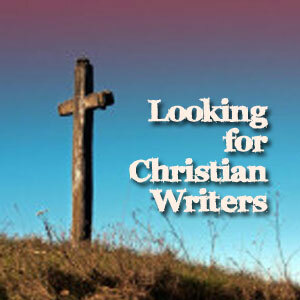 What is one thing that frustrates you about being a writer? That some people knock it. Just because it’s not a typical career choice (Atleast where I’m from) they all tend to put it down, and say it’s garbage when they don’t have the slightest clue how it works. If you’re a ballerina, I’m not gonna’ knock you because it’s what you do. It amazes me how two-faced people can be. Of Course I do! I get it so much it’s unreal. For anyone who says it’ not real, and that it’s just a case of the author being lazy, they clearly are the ones who aren’t trying enough. When you write a lot, you tend to obviously get burned out and writers block forms. It’s just how it goes. 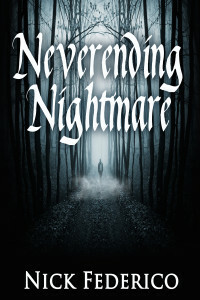 My book, Neverending Nightmare is available on Nook, Kobo, and Smashwords for 1.99 right now. Even if you download the sample, I’m happy. Thanks! 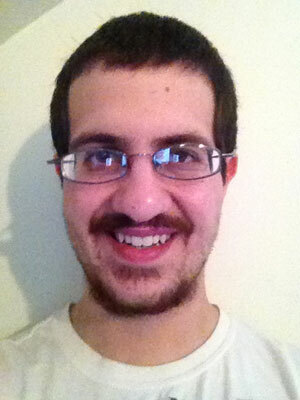 Be the first to comment on "Interview: Nick Federico"